One of the greatest challenges facing large multi-site organisations in the construction and engineering sectors, when it comes to implementing new locations, is the lead time it takes to get a site up and running and connected to the corporate network. 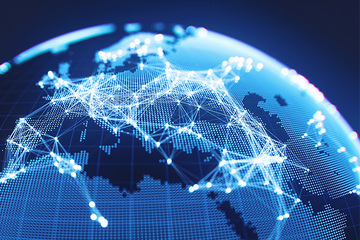 Add to this the challenges of providing enterprise-grade connectivity to enable access to data-heavy and cloud-based applications. Waiting weeks or even months for a fixed-line connection has, in the past, brought unwanted delays and ultimately additional project cost. The answer to these challenges now lies in the clever application of Xalient's SD-WAN technology solutions - and it’s already transforming business performance in the construction and engineering services industries, unlocking what were seen until now as unrealisable productivity and cost gains. When integrated with 4G, it negates the costs of using expensive MPLS leased line services, adds a whole new level of security to your network and, through a managed service, can offer a whole new level of actionable, real time performance monitoring. 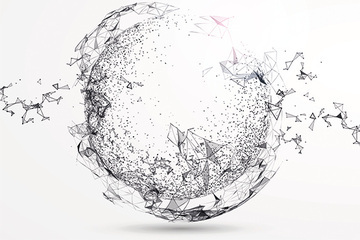 At Xalient, where we specialise in managed SD-WAN services, we’re seeing clients’ businesses benefit significantly and fast – delays and frustrations are gone, full access to video and voice can happen regardless of location, corporate cloud based apps can be accessed readily direct to site and costs of MPLS lines removed. And, most importantly for this sector, new sites can be commissioned and decommissioned in just hours rather than the typical weeks and months that our clients had previously experienced. 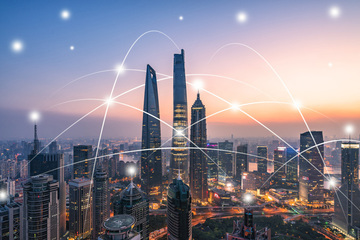 The time is right for this industry to look seriously at SD-WAN technology - when it’s skilfully deployed and managed, it really is a game changer. Download our information sheet to find out more.